According to the National Weather Service, May 26 through June 1 is Hurricane Preparedness Week. 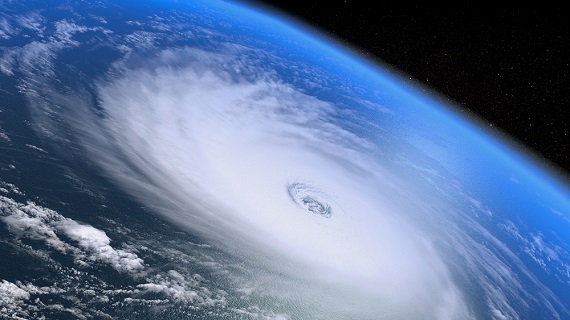 The 2013 Atlantic Hurricane season begins on June 1 and runs through November 30. If forecasters are right, this year is shaping up to be an active one, well above seasonal averages. “For the six-month hurricane season, which begins June 1, NOAA’s Atlantic Hurricane Season Outlook says there is a 70 percent likelihood of 13 to 20 named storms (winds of 39 mph or higher), of which 7 to 11 could become hurricanes (winds of 74 mph or higher), including 3 to 6 major hurricanes (Category 3, 4 or 5; winds of 111 mph or higher). The Insurance Information Institute offers tips for ways you can prepare now to protect yourself, your family, your property and your business. You can find more resources in our 2012 Tool kit: Preparation, tracking & insurance resources, which we issued in anticipation of Superstorm Sandy.